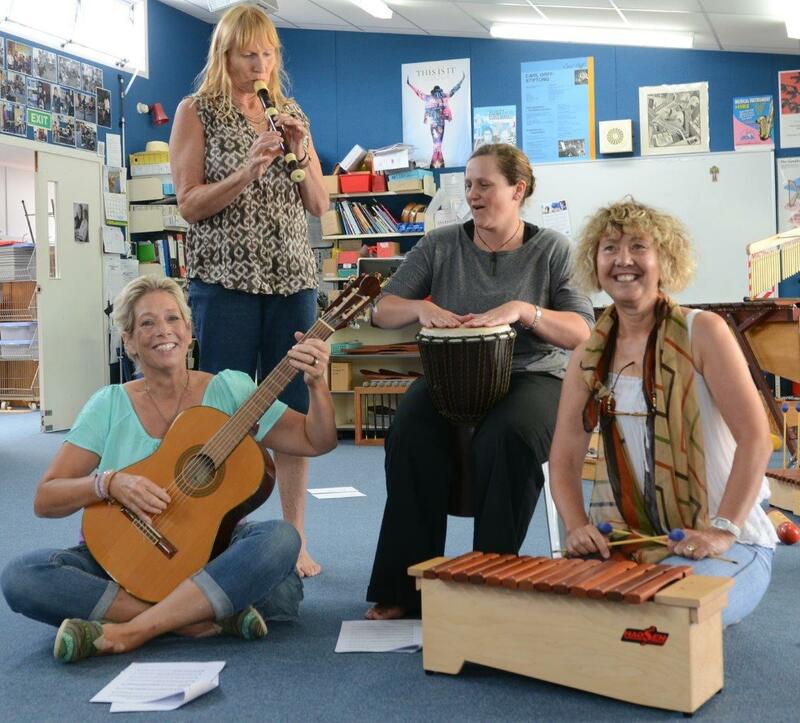 Orff New Zealand Aotearoa is offering this 6-day course in the Orff approach, which is appropriate to the needs of both specialist and generalist teachers working in early childhood, primary, intermediate and lower secondary school settings. The Level 1 course is a hands-on, experiential and gentle introduction to the practices and principles of the Orff approach. Participants in this course can achieve ONZA certification at Level 1. Register your name and details online HERE. Then, use you own internet banking facility to make a direct deposit into the ONZA account at BNZ 02 0248 0073940 097 (Reference: Your surname; Code: L1UOW17). Entering your surname means you will be registered.